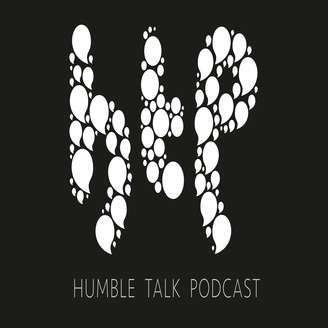 The Humble Talk Podcast is an insightful discussion with your average human being. A thoughtful discussion about moments in their life, from childhood to adulthood. From discussions about their interests, trials and tribulations to the mundane things in life. If you have ever been in a situation where you saw someone and for a moment you thought out loud... "I wonder what journey this person took in their life for them to end up where they are now, at this moment, at this particular time and in this particular location?"... 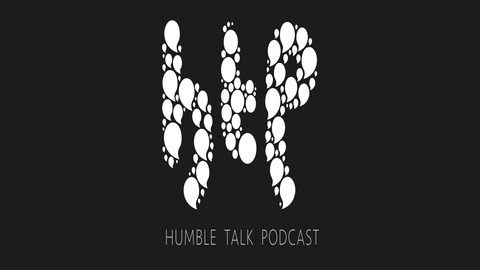 Then this podcast is for you.